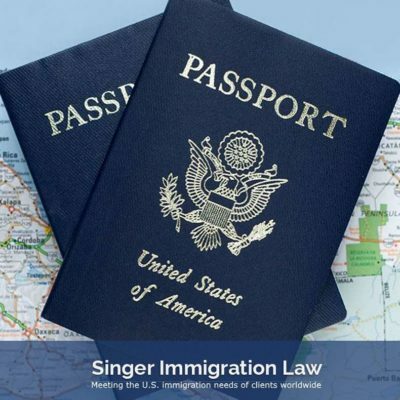 We are here to help you resolve your immigration challenges as successfully as possible. United States immigration law is a bewildering maze of intersecting, difficult-to-understand laws, regulations, policy memos, processes, and terminology, not to mention multiple, overburdened government departments and bureaus within them. 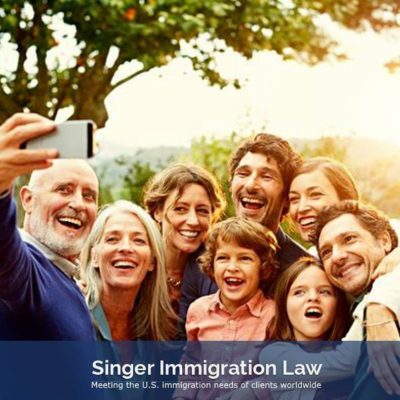 You may well be confused, frustrated, or scared about your immigration status and what you can do about it, and so are your friends and family. 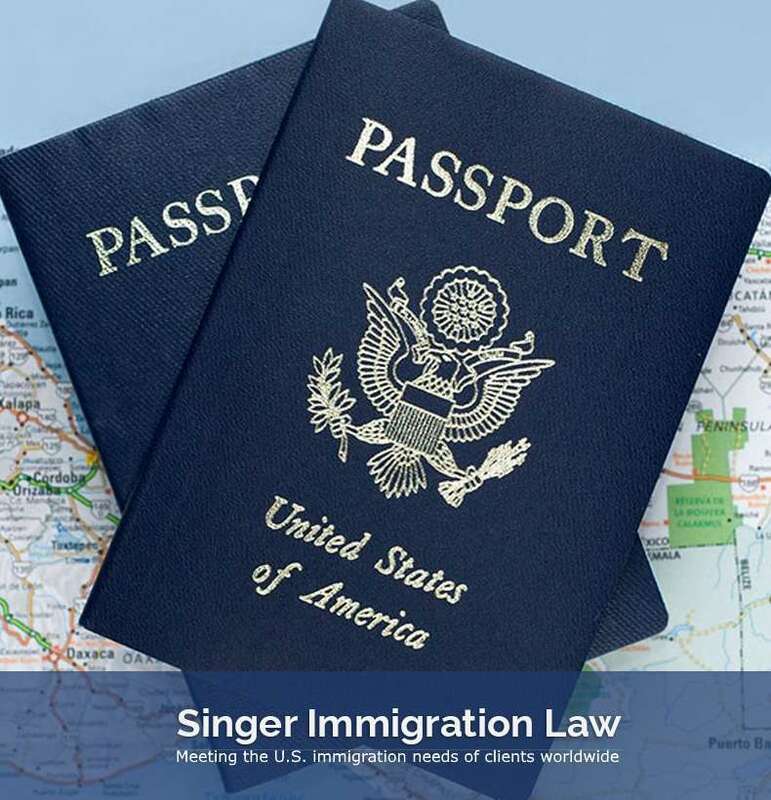 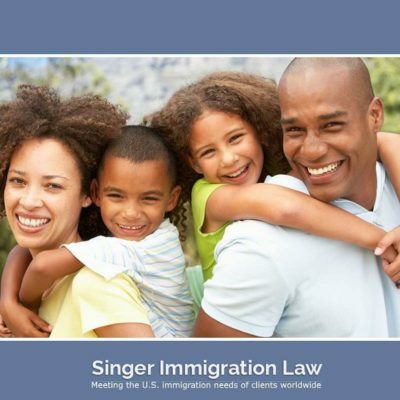 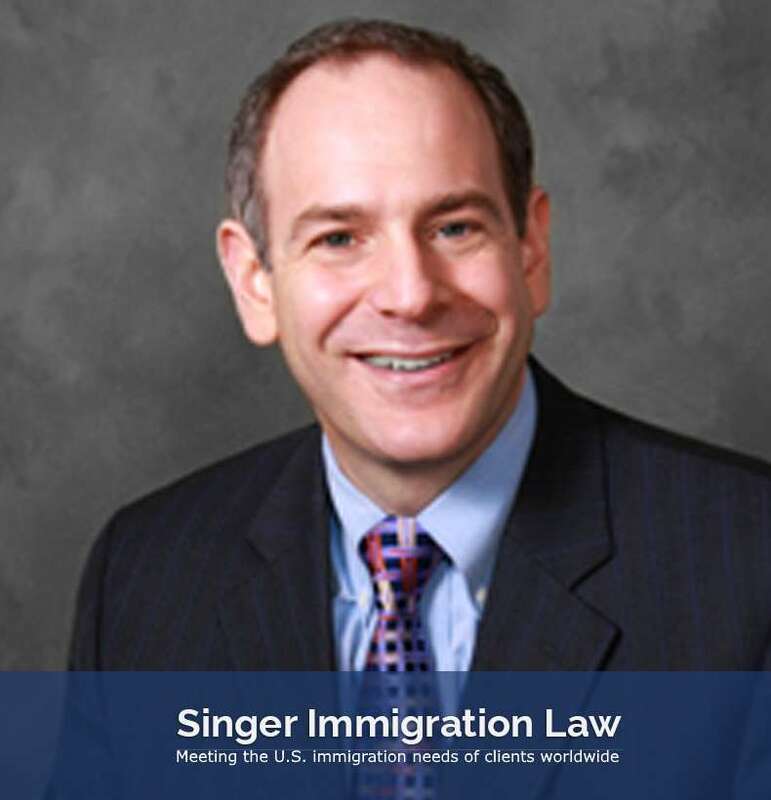 Singer Immigration Law seeks to guide you through the maze and find the route for you that will maximize your immigration options and chances. family-based immigrant visa petitions and adjustment of status applications, including waivers from bars to admissibility. 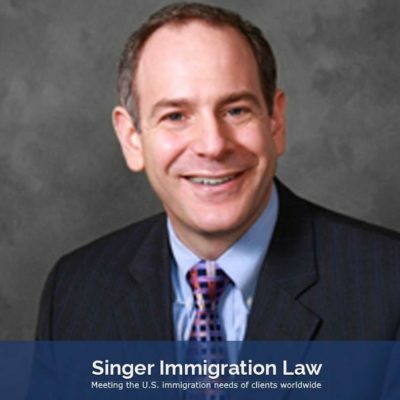 VAWA and U visas, respectively, for battered noncitizen spouses and the victims of certain crimes.